Are you like the many people having trouble with their WiFi at home? Are those signals too weak to reach your study room? Well, there is a solution for that, and they are called “High Gain Antennas.” These add-on devices increase the range of your WiFi router and can even penetrate thick walls ensure proper connectivity every time you want to surf the internet. So here is our list of 10 best High Gain Antennas that you can buy right now. The high-quality Antenna has a 5dBd gain on 440MHz – 450MHz and 2.4dBd gain on 144MHz – 148MHz. 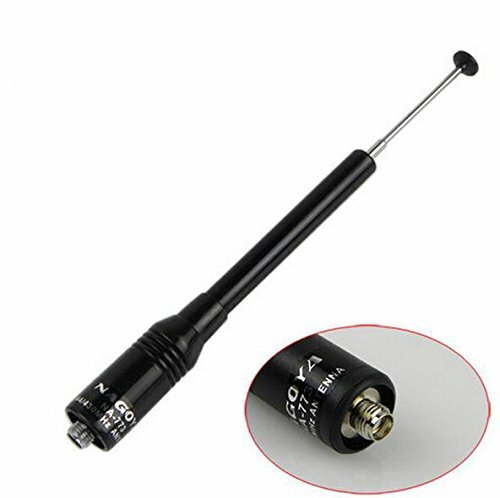 The antenna can also be used in cars apart from your wifi router. 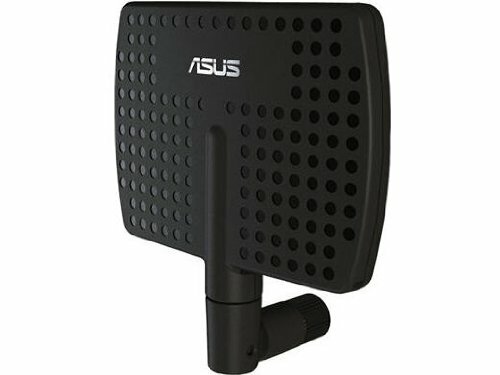 Asus Antenna can be an excellent accessory for your computer. The device has two frequency ranges 2.4Ghz and 5 Ghz with a respective gain of 5 and 7db. The product itself-weighs just 1.6 ounces. 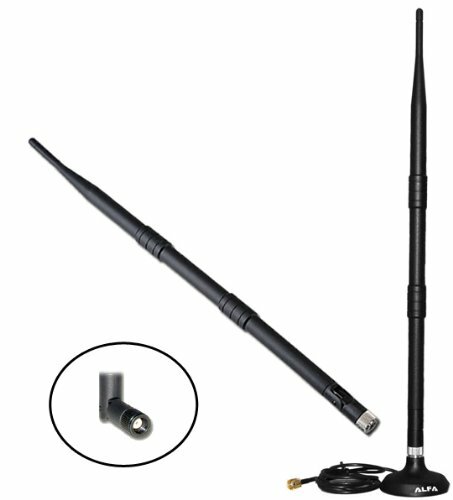 This antenna has SMA- Female connector and can be extended in height up to 400mm. The antenna has a 2.15dBi gain, and this device is mainly used for wireless radios. 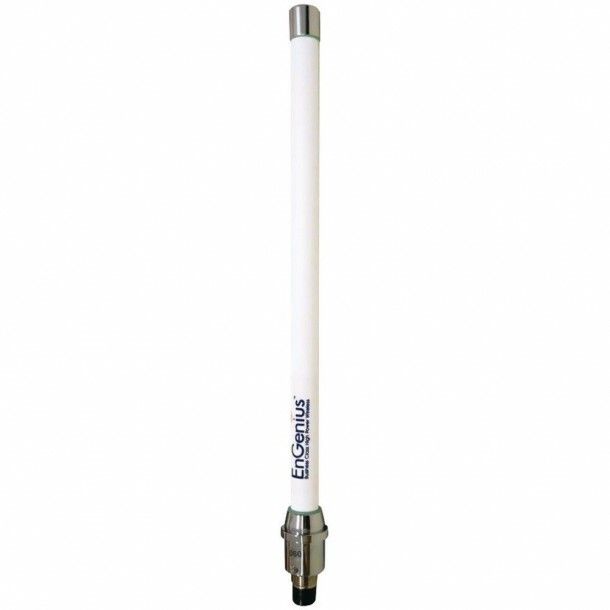 Made by EnGenius the antenna is renowned for its range. As per data sheet the antenna has 60 degrees vertical beam width and is rated as 8dbi Omni. 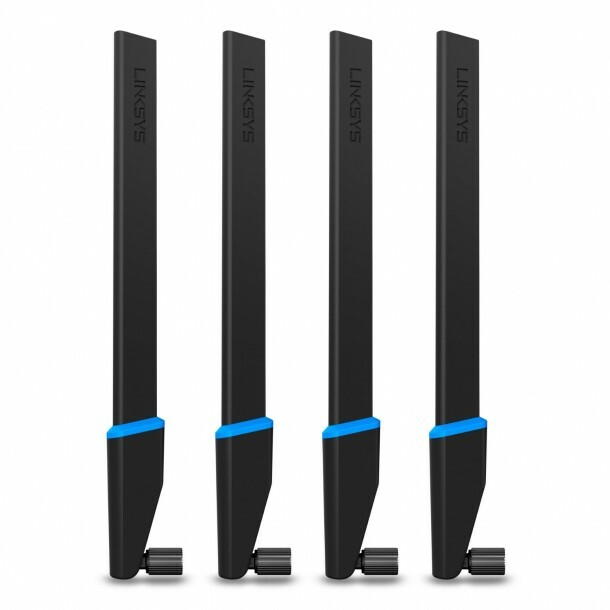 The high gain antenna set is great if you have multiple routers around the house. The dual bands deliver four dBi (2.4GHz) & 7 dBi (5 GHz) gains where as it is easy to install and connect, thanks to RP-SMA connection ports. The mega antenna is going to boost your Wifi signals for sure. The comparatively large antenna has the dimensions of 25.1 x 4 x 2.2 inches and weighs 13.4 ounces. 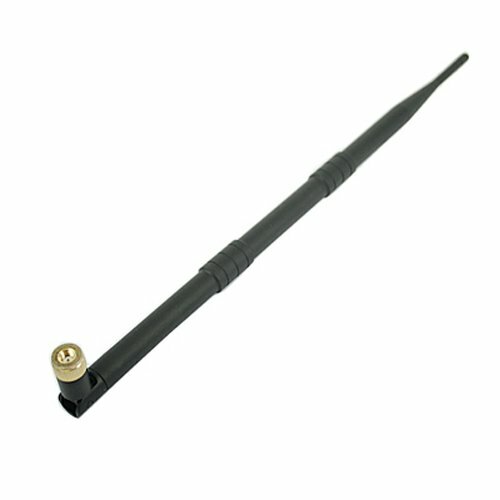 A simple antenna that is quite popular on all VoIP devices. The Omni-directional antenna has a 9dB gain and is compatible with all 802.11b and 802.11g WiFi networks and devices. 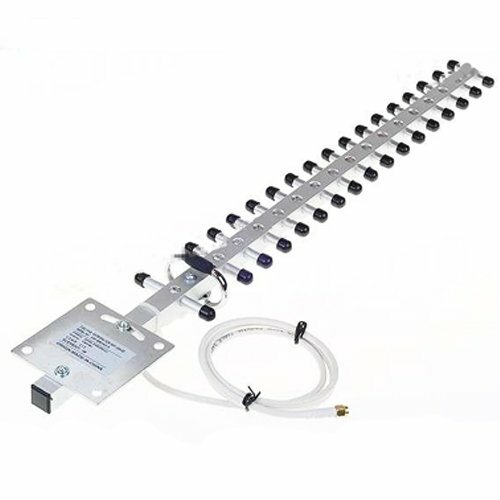 The affordable antenna can fit all VOIP devices and PCI cards thanks to an RP-SMA connection. 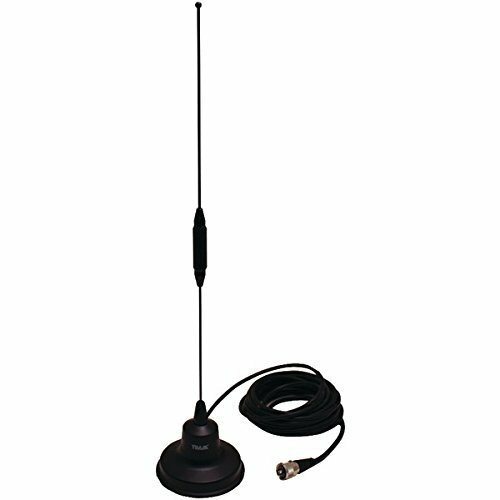 The antenna is approximately 15 inches in length and like most top products, it is omni directional. The only high gain antenna on our list that that comes with its own easy to connect USB extension which is about 1.2m long, therefore it can be connected to a Mac or a PC as well. The device is Dual-Band 802.11n/ac with Long Range Support. The most popular high gain antenna with nearly 700 positive reviews and a consumer rating of 4/5 stars on Amazon. 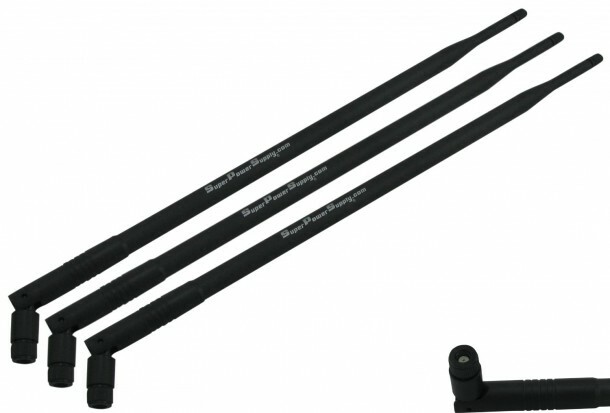 These antennas are also one of the best value for money buys as you can get 3 for just 15$. All the antennas are covered in 1-year warranty. Oh yeah, it’s clear this post was written by a know-not.